Designer Alber Elbaz has outdone himself with this brillant new Lanvin capsule collection for H&M. The movie that has been done for the launch of the limited edition collection so perfectly captures everything we love about Lanvin. It fills you with lust and desire for every piece. We guarantee we’ll be lined up when the collection hits H&M stores worldwide on November 23rd. 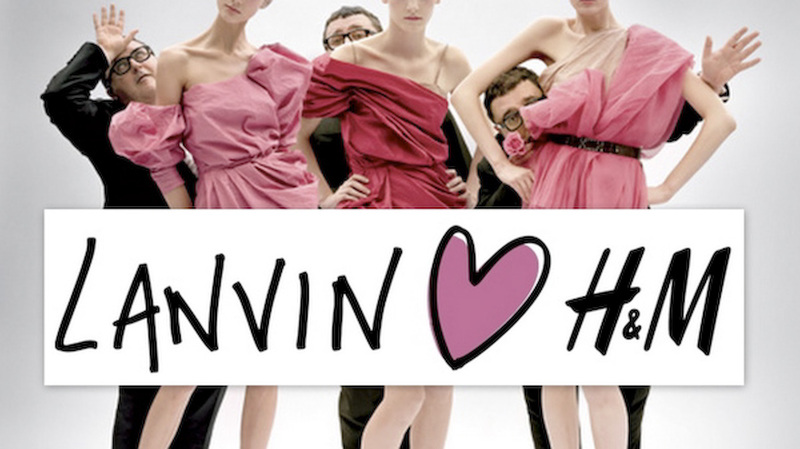 Lanvin Designer Alber Elbaz is said to be the next designer to collaborate with retail giant H&M. WWD is reporting that Swedish retailer will make the official announcement about the project in the next few days. H&M has released a series of videos teasing their upcoming designer collaboration. 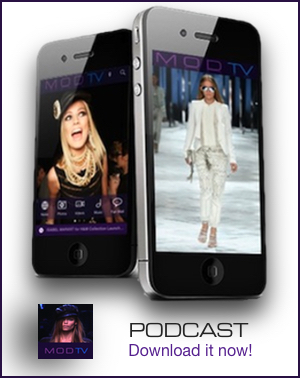 The videos invite you to guess who the next designer is, but they are full of unmistakable Elbaz-isms. The big reveal will be made on September 9th. We can’t wait!